Pull into a private driveway protected by an electric gate, only to walk into this luxury custom home built by the experienced Villa Developments. 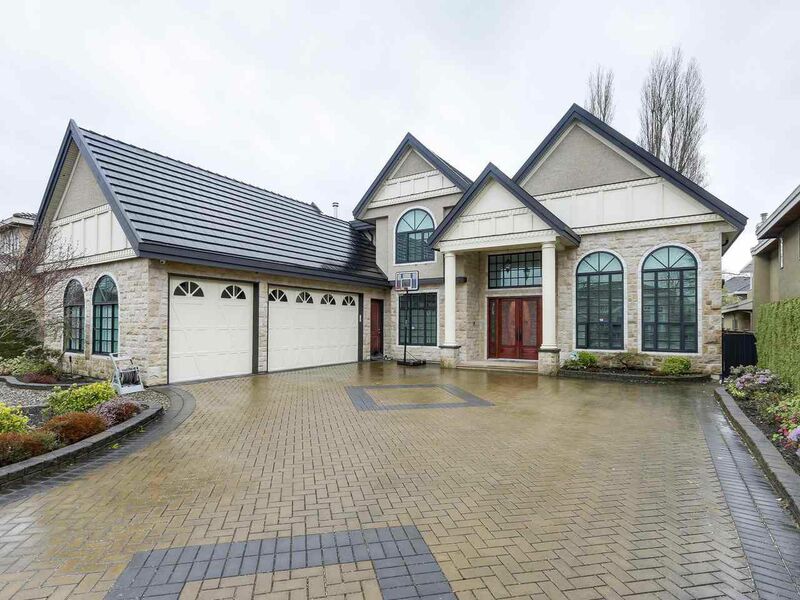 This custom home also situated on large 11,390 SF lot in the prestigious Granville area. Beautiful and elegant crown moulding all around the home featuring high ceiling in the foyer. 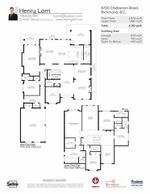 A/C, built in alarm & video intercom system, central vac, sprinkler system, hardwood floors and wok kitchen provided for comfortable living. All high-end appliances names like Bosch and Subzero. Spacious bedrooms with ensuite and granite counterrops. Master bedroom even includes a sauna! Large media room, along with a wet bar leading to a huge private backyard! Call for a showing!